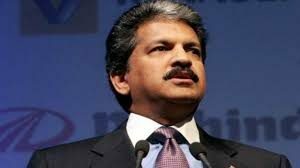 In an interview with PTI, Anand Mahindra, Chairman of Mahindra group has said that the government needs to incentivise buying electric vehicles in order to bring down the cost and thus push their sales in the country. He said right now the battery prices are very high, which leads to the reluctance on the part of customers to go for electric vehicles. He said it doesn’t matter if they come from Central or the state government as long as they come. He said the incentive could be in the form of reduction in road taxes or subsidies in insurance. With time as the battery prices come down, and a break-even between the conventional engine powered car and the electric car is reached these subsidies can be tapered down, he suggested. He said along with this the government needs to come up with charging infrastructure, for this he said the government can also mandate charging infrastructure in every building going ahead. He also stressed on having a public private partnership to provide charging points. Further, he said the government also needs to encourage ride sharing companies as eventually, they will become 100% electric. 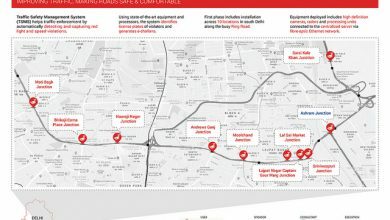 He said Mahindra is committed to raising capacity dramatically and is aiming to go up to 2,000 (units) a month from just about 200 sometime back. The company has already invested Rs 250 crore and raising capacity. On the question of tying up with Tesla, he said that both the companies have a different style of functioning but it entering India is a welcome move.